List of places to Invest in Thiruporur, Chennai | Residential Localities to Buy Properties in Thiruporur, Chennai. 1 BHK Flats for sale in Kolathur R.F. 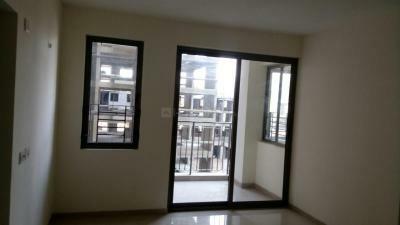 2 BHK Flats for sale in Kolathur R.F. 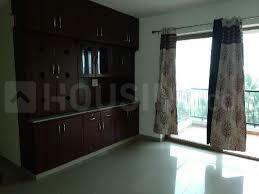 3 BHK Flats for sale in Kolathur R.F. "Test Drive Your Tax Free Homes". Starts from 44 Lacs.